To return home empty-handed from a visit to Hong Kong, one of the world’s great shopping meccas, might easily disappoint those around you – partner, kids, relatives, friends, co-workers. 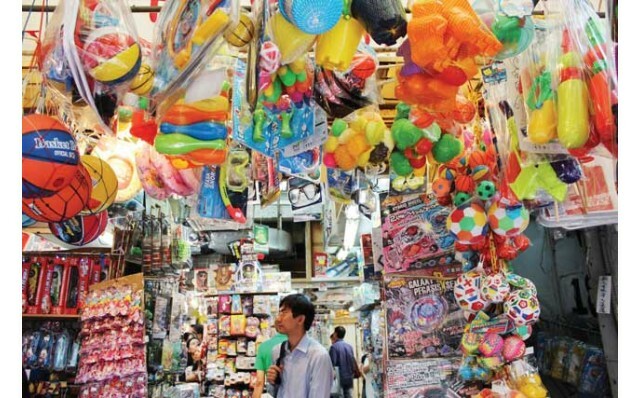 Finding just the right souvenir for each person requires consideration of budget, baggage and time constraints, as well as getting something that is both uniquely Hong Kong and a match for the recipient. But fear not! It’s CityLife to the rescue with our guide to finding souvenirs to take home that will suit any occasion and everyone on your list. From trinkets to Asia kitsch, idiosyncratic gifts to worthy collectables, we have them all. Happy souvenir shopping! 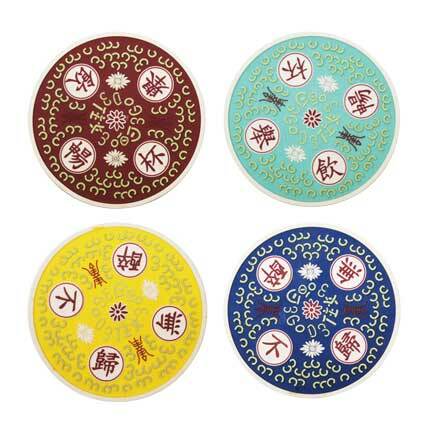 Historically popular source of Chinese souvenirs for visitors to take home – the quality varies, so choose carefully. 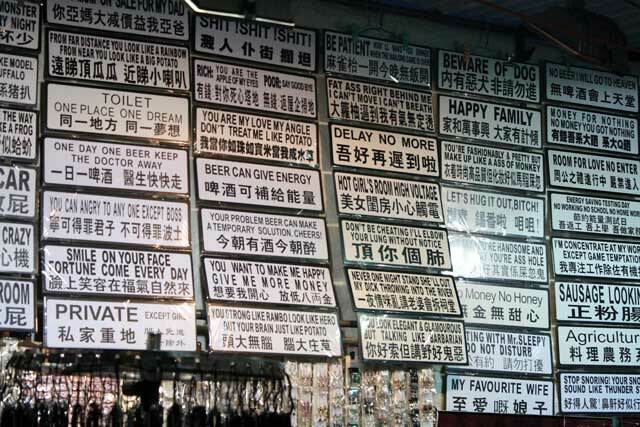 Why not take home some Cantonese placards or mini-bus key chains that are funny, intentionally or otherwise. Available at Ladies Market or Temple Street, and elsewhere. 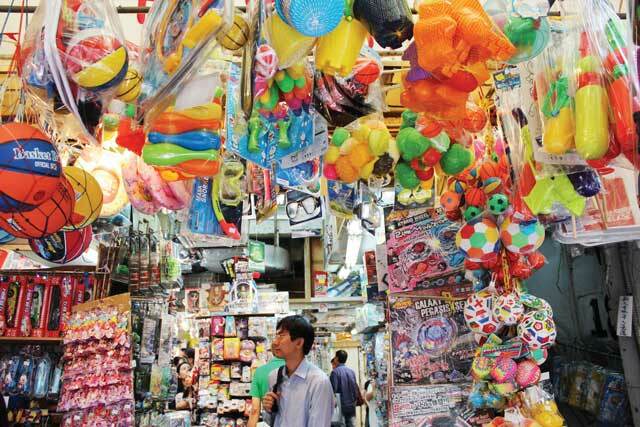 Rummage through classic Hong Kong toys from the1960s and 70s on Toy Street (Tai Yuen Street) in Wanchai. G.O.D. 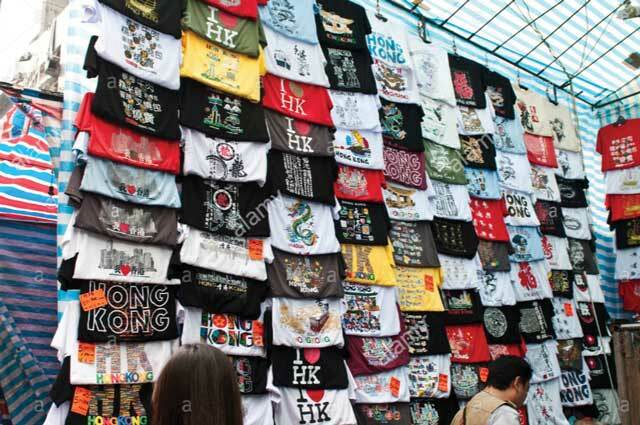 (Goods of Desire) is a popular store among locals and tourists its funky range of cool modern products including travel items, bags, gift items, Hong Kong pop-culture, and yes, ‘I love Hong Kong’ T-shirts. 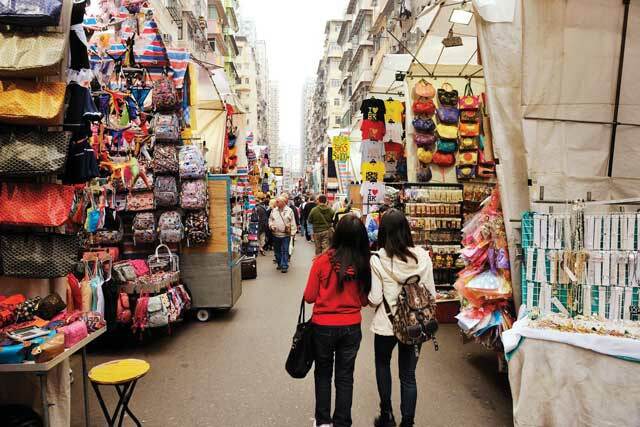 A visit to Hong Kong’s many street markets is a must – just treat it as a treasure hunt – there is sure to be something for everyone. 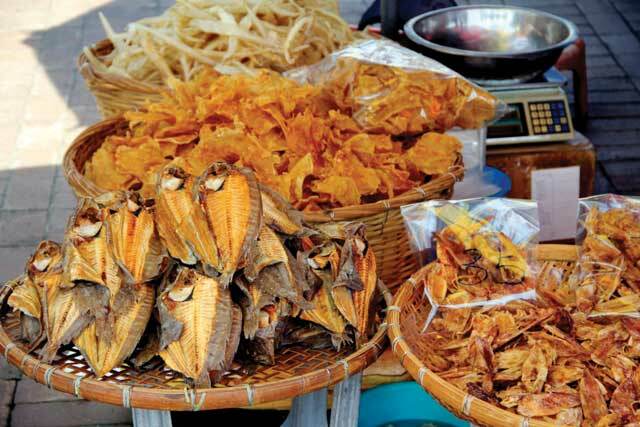 Must-visits include the night market on Temple Street, the world-famous Ladies Street Market, Ap Liu Street flea market, as well as Stanley Market, but there are others. Why not have your name (translated into Chinese) engraved on a seal made of stone or in a chop? This highly popular souvenir is a winner for yourself or friends – as long as you remember their names. It’s small and highly portable, so you can get as many as you need. Ma On Lane in Sheung Wan, known as Chop Alley, is lined with little stalls ready to engrave your own seals. 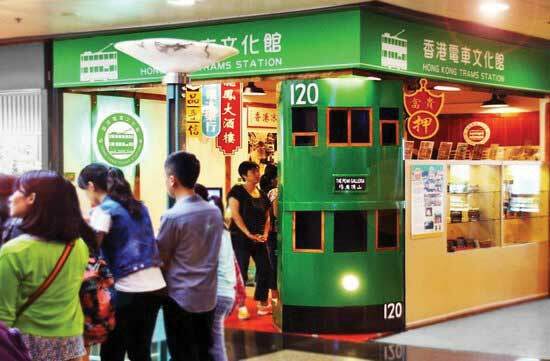 The Hong Kong Tram Station on the Peak, which documents the city’s earliest public transport system, sells vintage tram sets. For old Hong Kong pictures or posters, check out Wattis Fine Arts located in Central. 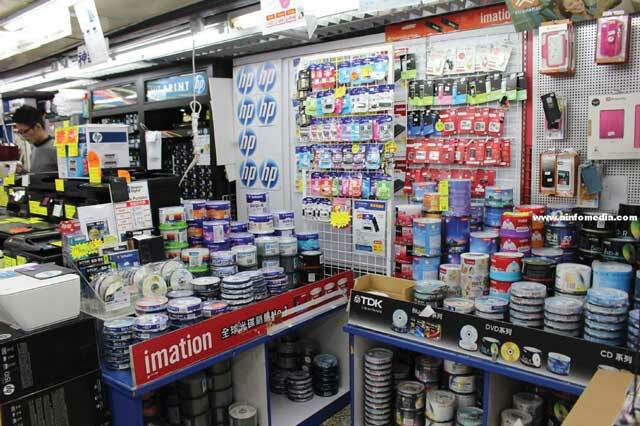 Geeks looking for electronic products of all kinds will be in hog heaven:for notebooks, power banks, web cams, video games, cables – you name it,check out the Golden Computer Centre in Sham Shui Po, Hong Kong’s most famous flea market for electronic gadgets. If you are ready to put down some big bucks for quality gifts, Hong Kong is more than ready to test your credit card limit – from antiques, artworks and jade items to traditional Chinese fashions, Hong Kong is loaded with possibilities. 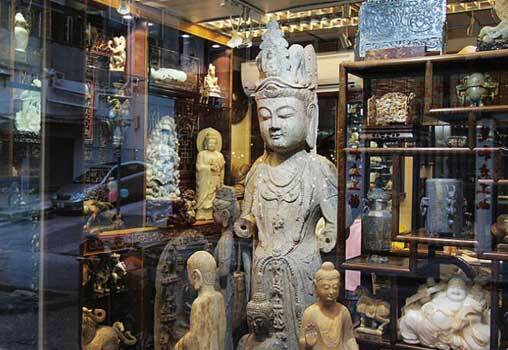 This well-known emporium offers authentic and quality jadeite products made by master artisans from China. 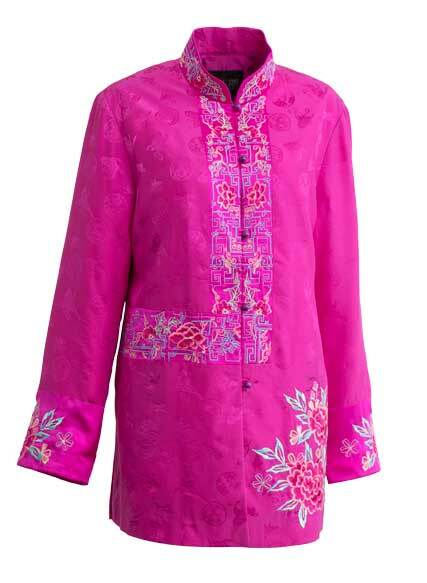 The store sells Chinese handicrafts and a nice collection of Chinese fashion such as cheongsams (Chinese dress or qipao). 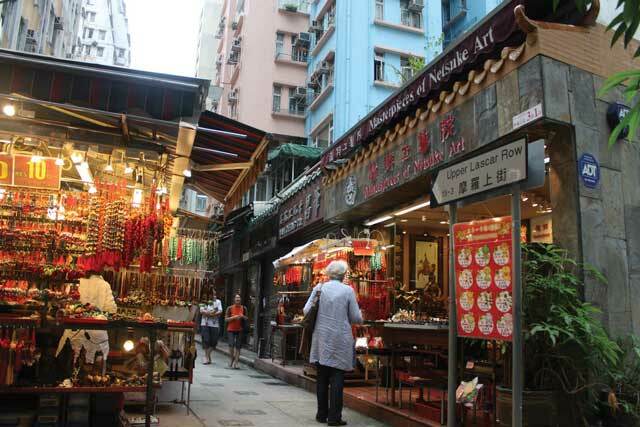 This iconic road above Central and Sheung Wan is home to hundreds of Chinese antique stores and art galleries – the vast majority of them reputable and honest. Be prepared to take your time and check out some rare period pieces of Chinese antiques dating back to Han or Tang dynasties, or earlier. A nice Chinese watercolour painting makes a nice gift, and is easy to take home. It’s not all about history as the city has a thriving contemporary fashion industry showcasing the latest and original clothing and accessories. 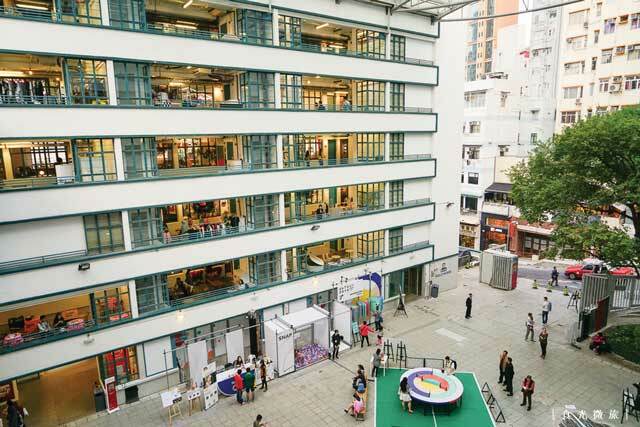 Check out PMQ on Hollywood Road – the former Police Married Quarters has become an iconic landmark hosting a plethora of local boutique design shops. Considering Hong Kong’s deeply embedded food culture and its culinary reputation, you would expect Hong Kong should offer all kinds of yummy treats to take home, and you would be right. From cookies to teas to dried seafood, you can fill a suitcase with food items to take back – be sure to check your country’s customs regulations on what you can bring in and make sure you declare them properly. 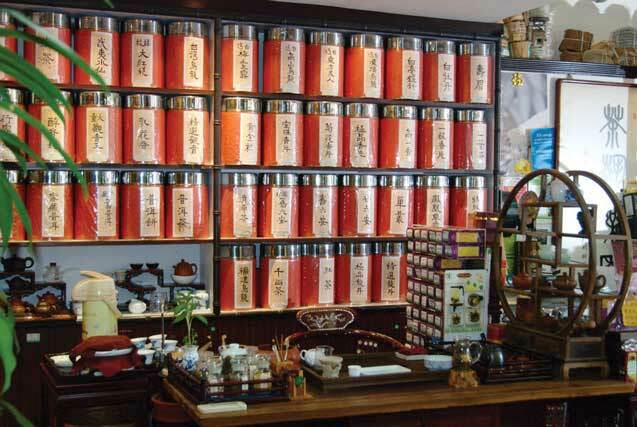 Tea shops are ubiquitous in Hong Kong, thanks to the city’s strong tea-drinking culture. From the highest quality Chinese teas to everyday brews, the city has them all. Check out some of the city’s well-known tea stores: Ying Kee, which has over a dozen branches, Ming Cha, Fook Ming Tong, Best Tea House, and TWG among others. Particularly popular with Mainland China tourists, some yummy Hong Kong snacks will be a sure-fire winner with anyone back home. Jenny’s Bakery’s cookies are much sought after. Or you may want to try Twin Bears cookies, which it claims are healthier. Kee Wah, a long established bakery famous for its mooncakes, offers a variety of cookies and pastries including wife cakes and eggrolls. 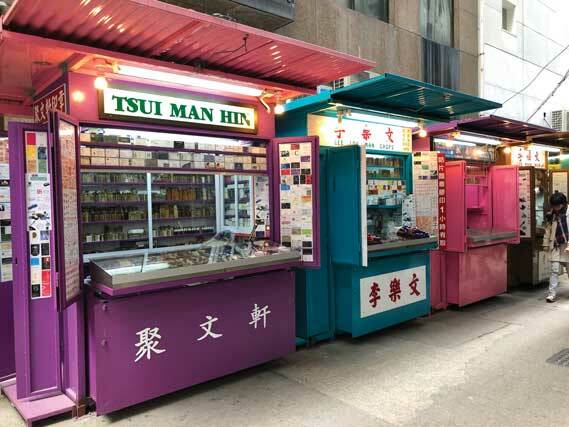 Hong Kong is famous for its dried seafood, especially as sold at specialty stores clustered around Sheung Wan’s Dried Seafood Street, where you can buy dried abalone, fish maw, scallops, mushrooms, and much more. It would certainly make for a cool gift to take home. Wing Lok Street and Bonham Strand, Sheung Wan. For a souvenir to take home that will last a lifetime, how about a tattoo? Perhaps one with Chinese calligraphy, or classic American traditional, or in-vogue blackwork? 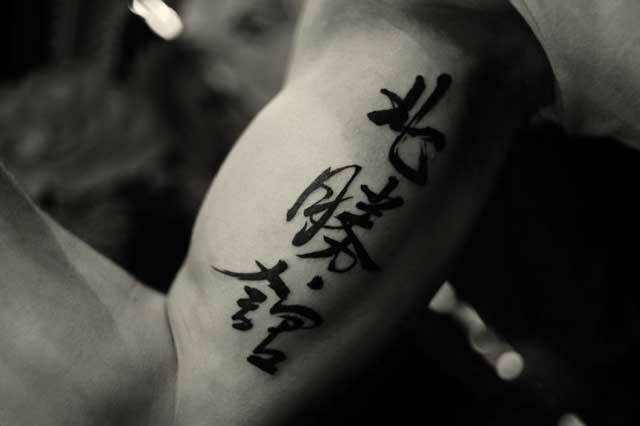 The city boasts a slew of wellknown and reputable tattoo shops that are frequented by tourists, including celebrities.